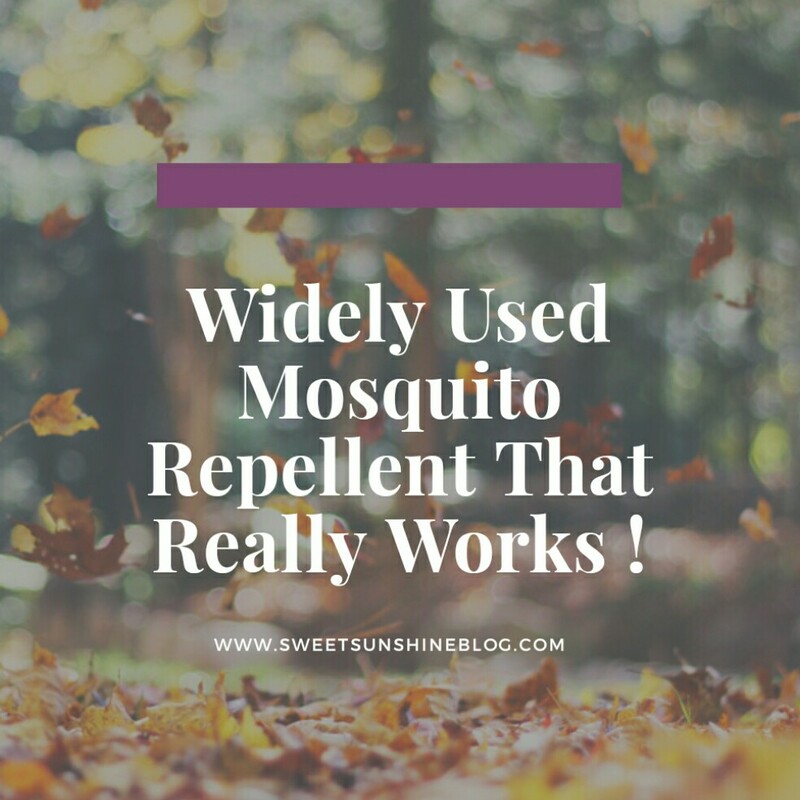 Widely Used Mosquito Repellent That Really Works ! Though India is progressing at a very rapid pace, there are some issues like education, poverty, diseases, etc. that are still on a continuous rise. When we talk about diseases, we tend to overlook the harm caused by mosquitoes. Cases of Malaria, Chikunguniya, Dengue, and other mosquito-borne diseases are still on the rise and hence, precautions need to be taken in order to control the spread of these diseases. Before we look into the preventive measures, let’s have a 360 degree about some of the prominent mosquito-borne diseases. Malaria – The signs of Malaria begin to show up within a few weeks of being beaten by the infected mosquito. Some Malaria parasites can also live dormant in your body for close to one year. It is always advisable to consult a doctor in case you are having a high fever or living in a high-risk Malaria region. Chikunguniya – The Chikunguniya virus is spread by the bite of the infected Aedes Aegypti mosquito or Aedes Albopictus mosquito. These same mosquitoes transmit the deadly Zika and Dengue as well. Once infected, the symptoms can appear anytime between 2 to 12 days. The most prominent factor of Chikunguniya is fever, which is accompanied by acute joint pain. Nausea, headache, rashes on the body, fatigue are some of the common symptoms. Severe cases can also result in neurologic retinal and cardiological complications as well. There is no vaccination available to prevent the spread of chikunguniya. Once should take the necessary precautions to prevent contacting of the disease. To prevent the spread of Chikunguniya, you should keep your surroundings clean. Do not let the mosquitoes breed on stagnant water. It is advisable that you do not travel to places where there are ongoing Chikunguniya outbreaks. So far we had a look at Malaria and Chikunguniya, but there is another deadly disease called as Dengue. With so many mosquito-borne diseases on the rise, how do you protect yourself and your loved ones from these diseases? When you are at home you can ensure mosquito-free environment by using mosquito repellent from renowned brands like Goodknight. Goodknight is a well-known brand that has numerous years of research experience and has multiple products that range from low-smoke mosquito coils, fabric roll-on, and mosquito repellent spray. 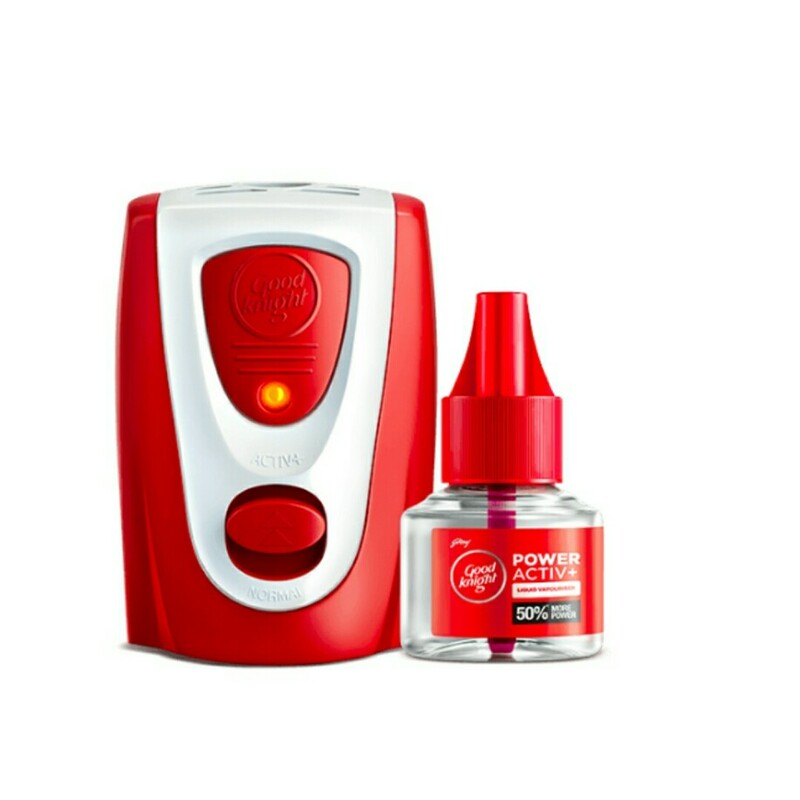 Mosquito repellent from Goodknight keeps you protected when you are indoors and products like Goodknight Roll-on & Goodknight mosquito repellent spray protect your loved one’s when they are outdoors. In a nutshell, Goodknight provides a range of products that give an all-around protection from mosquitoes. Since Goodknight also caters to customers from tier-3, tier-4 cities, as well as towns & villages; they offer two variants of their flagship product – Mosquito repellents. There are Electric Mosquito repellent and non-electric Mosquito repellents which are available in the form of low smoke coils, low smoke cards, etc. All their products are clinically tested and are considered of high standards & quality! Though there are lesser-known companies in this category, you might not prefer to risk your health by using products from such brands. Goodknight is considered one of the largest players as far as the burgeoning mosquito repellent market is considered. Goodknight’s ‘numero uno’ position in the mosquito repellent category can only be attributed to their world-class products that keep ‘mosquitoes away’ from our lives! good knight has been like family in our house. really informational and interesting post. I was aware of the viruses like Malaria and Chikunguniya but Cerebral Malaria thats new to me. Thanks for sharing such an in-depth post on this. I’m Glad, you find this useful ? Thank you dear. Glad you find it useful ? Mosquitoes are seriously annoying, I can’t stand them at all. As a family we high trust Goodknight mosquito repellents. A very informative post. True that Aunty Ji ?